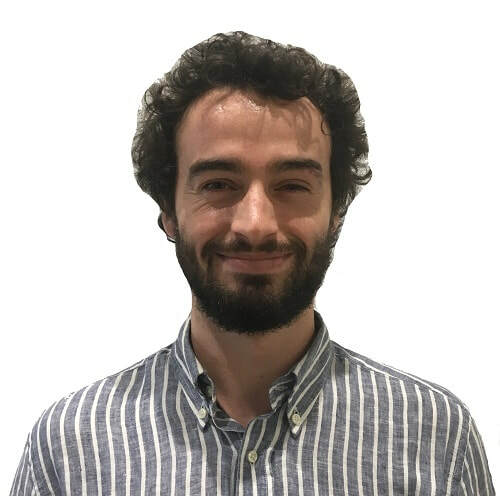 A graduate geologist (MSc(Hons) Geol), working within the ground engineering sector. I have a background in structural geology and fault mechanics, having previously studied at Victoria University of Wellington. I have a passion for earth science and the environment. 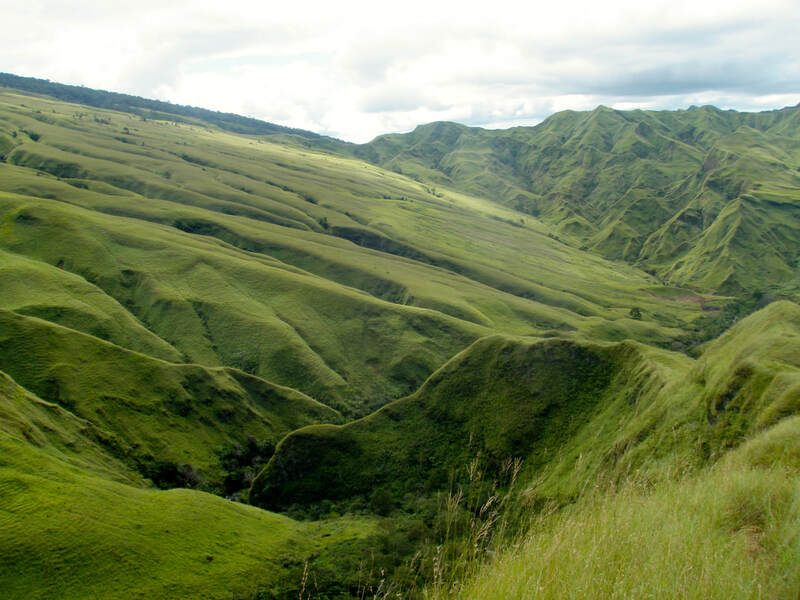 ​Low-angle normal faulting within Woodlark Rift, Eastern Papua New Guinea. ​Ongoing work is to document rider block abandonment atop the Mai'iu fault, and Mohr-Coulomb modelling of this process. Webber, S., et al., How fast can low-angle normal faults slip? Insights from cosmogenic exposure dating of the active Mai’iu fault, Papua New Guinea. Geology, 2018. 46(3): p. 227 - 230. Webber, S., Using structural geology and cosmogenic nuclide dating to infer the slip rate and frictional strength of the active Mai’iu low-angle normal fault, eastern Papua New Guinea, in School of Geography, Environment and Earth Sciences. 2017, Victoria University of Wellington: Wellington. p. 192. Webber, S., et al., Syn-Extensional Constrictional Folding of the Gwoira Rider Block, a Large Fault-Bounded Slice Atop the Mai’iu Low-Angle Normal Fault, Woodlark Rift, in AGU 2016. 2016: San Francisco. Webber, S., et al., The Mai’iu Low-Angle Normal Fault, SE Papua New Guinea: Structure & Rider Block Abandonment Chronology, in AGU 2015. 2015: San Francisco.